It has happened again…another armed gunman entered a public place and opened fire. 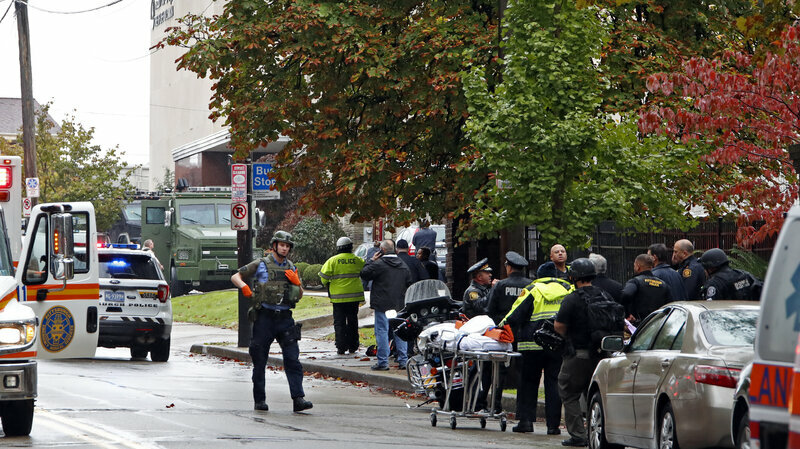 This time, it was a Pittsburgh synagogue, hosting three different Jewish groups for Shabbat services. Apparently the gunman vowed “I’m going in” on social media, entered the synagogue uttering antisemitic comments and opened fire on the Tree of Life congregation. Let’s join thousands around the world in praying for the Jewish families impacted by this morning’s attack. Pray, also, for our nation. We are witnessing the unraveling of our society and are in need of a wide-sweeping spiritual revival. Now is the time to pray. Will you join me?